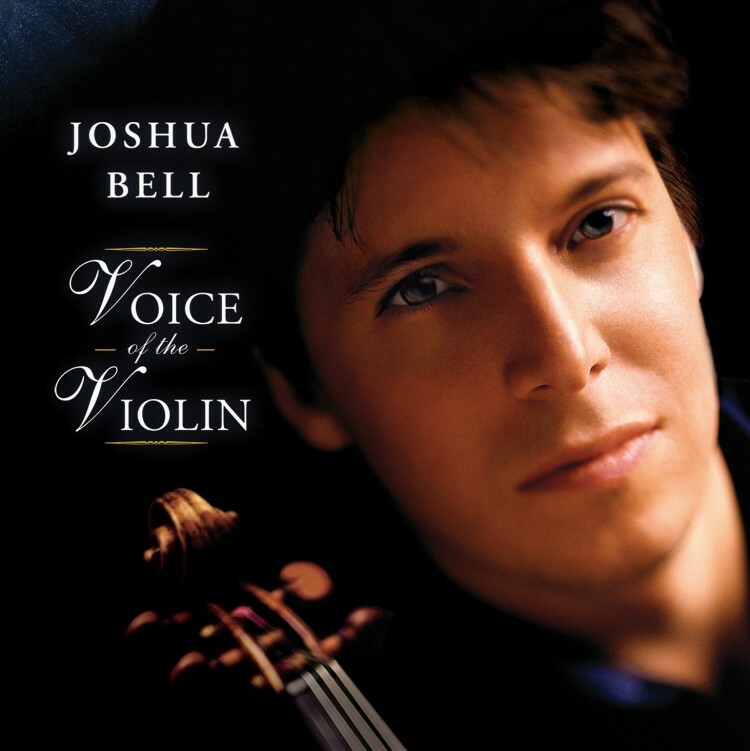 Often referred to as the “poet of the violin” JOSHUA BELL is one of the world’s most celebrated violinists. His stunning virtuosity, beautiful tone and charismatic stage presence have brought him universal acclaim. 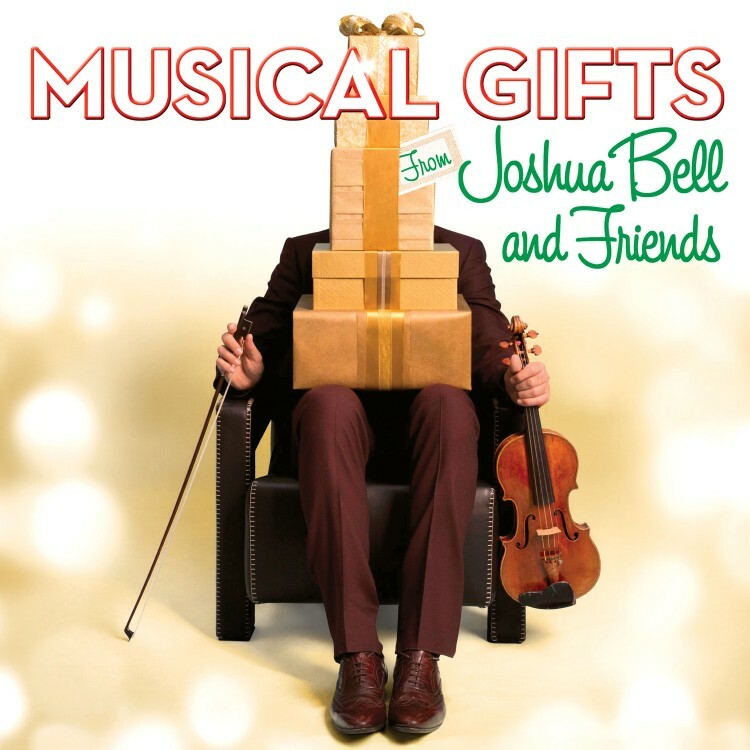 Among numerous awards and honors, Bell is an Avery Fisher Prize recipient and Musical America’s 2010 Instrumentalist of the Year. Recently appointed Music Director of the Academy of St Martin in the Fields, he is the first person to hold this title since Sir Neville Marriner formed the orchestra in 1958. 2012 summer highlights include the premiere of Edgar Meyer’s new concerto for violin and double bass which they perform at Tanglewood, Aspen and the Hollywood Bowl. Summer appearances include the Festival del Sole, Ravinia, Verbier, Salzburg, Saratoga and Mostly Mozart festivals. 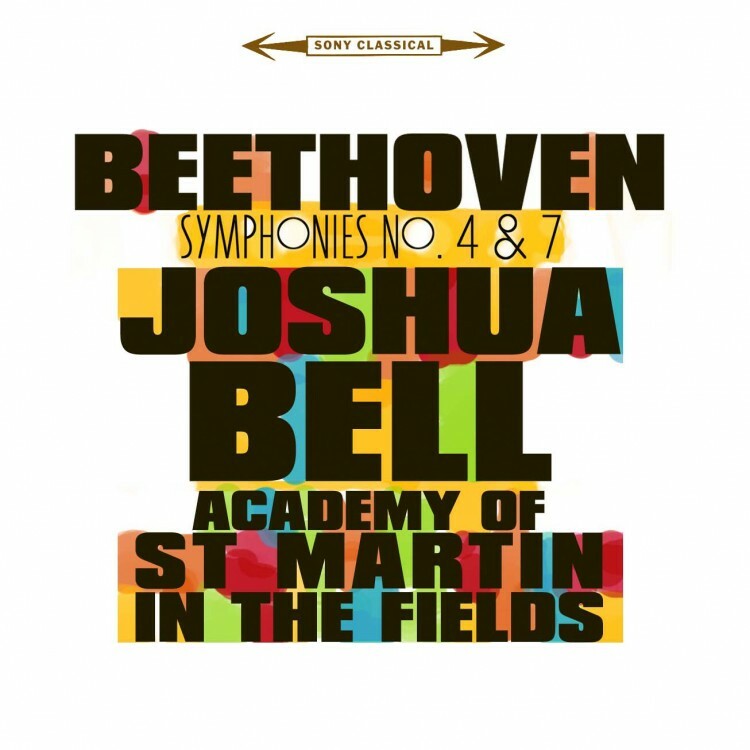 Bell launches the San Francisco Symphony’s fall season followed by orchestral performances in Philadelphia, Boston, Seattle, Cincinnati and Detroit. Additional fall highlights include a South African tour, an European tour with the Academy of St Martin in the Fields, and a recital tour with pianist Sam Haywood. 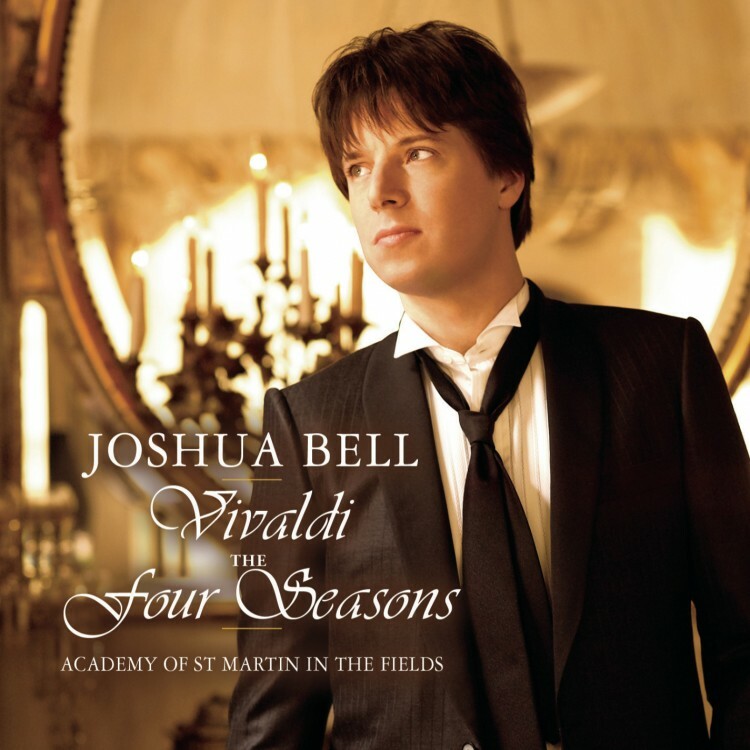 In 2013, Bell tours the U.S. with the Cleveland Orchestra; Europe with the New York Philharmonic and performs with the Tucson, Pittsburgh, San Diego, and Nashville Symphony Orchestras. 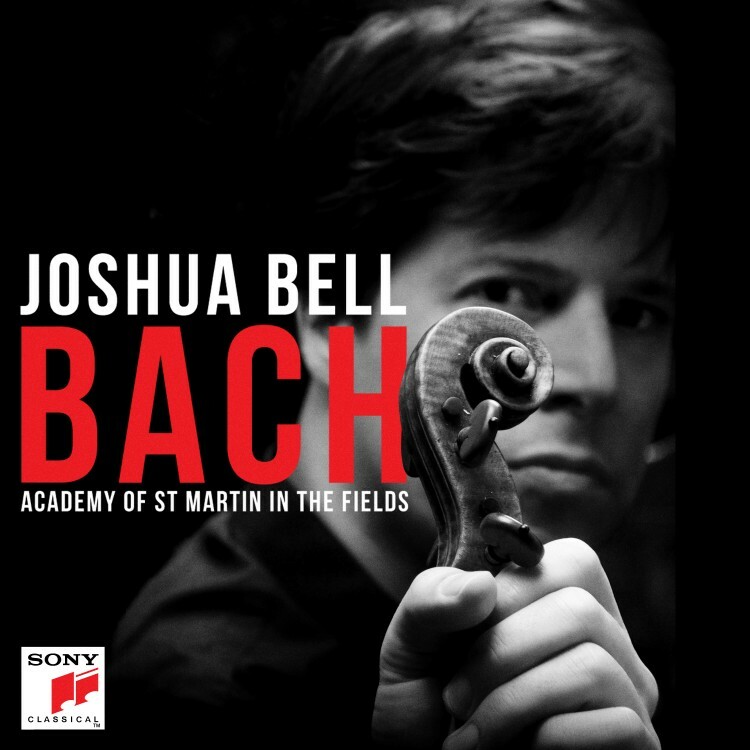 An exclusive Sony Classical artist, Bell has recorded more than 40 CDs garnering Mercury, Grammy, Gramophone and Echo Klassik awards. 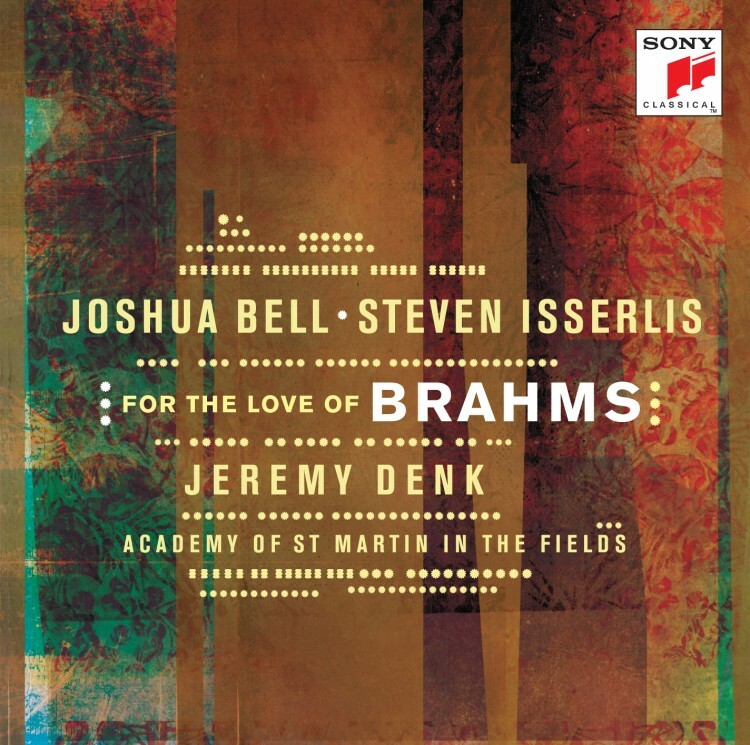 Recent releases include French Impressions with pianist Jeremy Denk, the eclectic At Home With Friends, the Defiance soundtrack, Vivaldi’s The Four Seasons, and Tchaikovsky’s Violin Concerto with the Berlin Philharmonic. His discography encompasses critically-acclaimed performances of most of the major violin repertoire in addition to John Corigliano’s Oscar-winning soundtrack, The Red Violin. Born in Bloomington, Indiana, Bell received his first violin at age four and at 12 began studying with revered violinist Josef Gingold, at Indiana University. 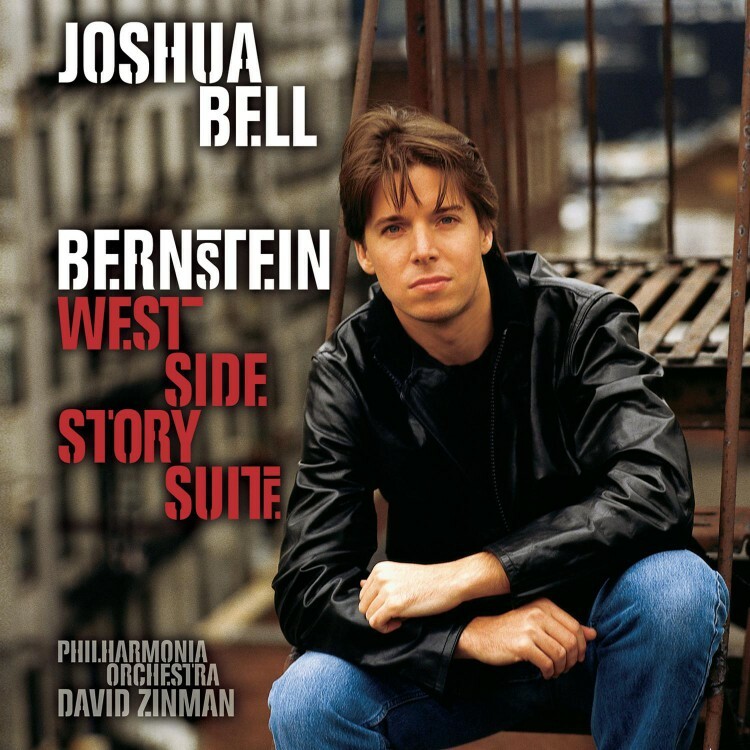 Two years later Bell came to national attention in his debut with Riccardo Muti and the Philadelphia Orchestra and, at age 17, made his Carnegie Hall debut. 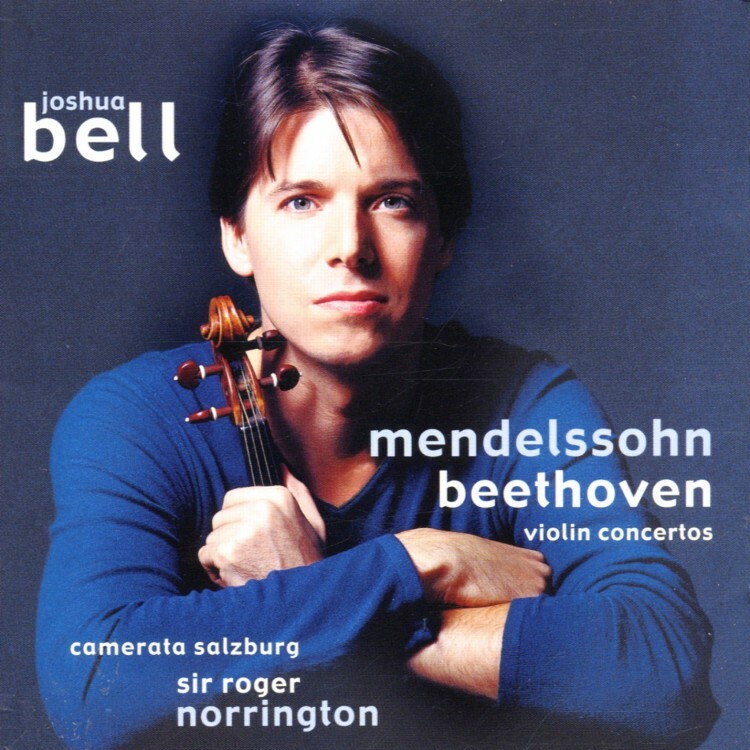 Bell’s extensive career has now spanned over 30 years as a soloist, chamber musician, recording artist, and conductor. Bell performs on the 1713 Huberman Stradivarius.